52% of the female population is of reproductive age: menstruate each month for about 2-7 days. 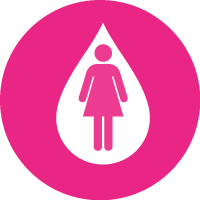 Women spend an average of 3,000 days (about 8.2 years) of their lives menstruating. 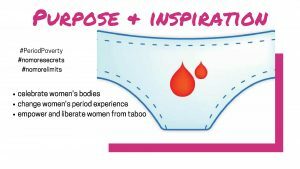 Menstruation is an important sign of reproductive health. 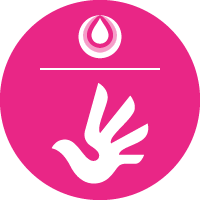 And good menstrual hygiene management plays a fundamental role in enabling women and girls to reach their full potential. 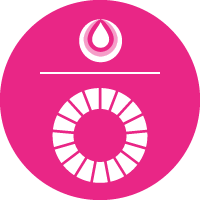 In alignment with Global Menstrual Hygiene Day, join us to talk, support, and celebrate #girls and their #periods in our endeavor to #leavenogirlbehind. Dr. Katherine Dale, the Vibe Tribe and Luuna Naturals are committed to providing body-knowledge and self-awareness for women. A women’s body is at the core of her self-expression and enjoyment of life. We believe strongly in giving women the freedom to speak about menstruation. When we stop the shame, secrets and taboo around the female body we give women the strength to live powerfully. 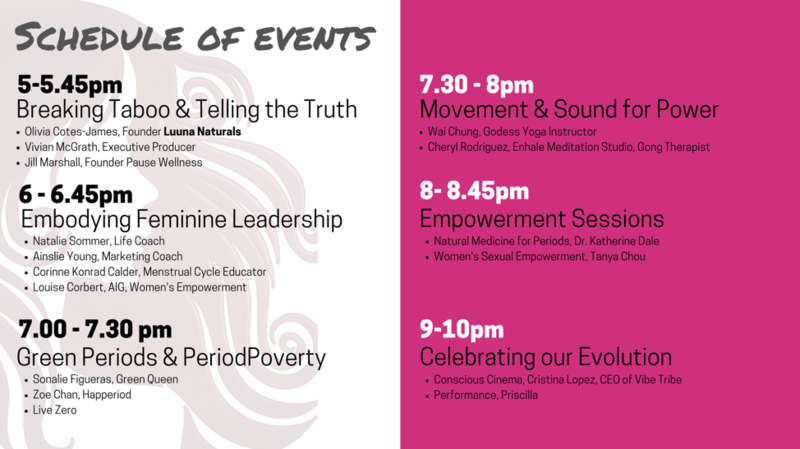 Kit Kat Events & Marketing are proud to support the Menstrual Awareness Day as a part of their initiative to empower & inspire women all across the world! 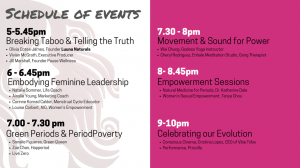 They recently organised in Hong Kong the “Women Empowerment Forum”, in collaboration with International Women’s Day (IWD). The event featured 19 amazing WOMEN (& 1 brave man) who have gone above and beyond their course of work, service and passions to make a difference, sharing their personal stories of triumph and devastating loss and everything in between to inspire others, empowering by the way of engaging in pressing issues related to Women, finding a common ground through hope, meaning and ultimately, ACTION!!! The event was well attended by close to 100 people including few men & children who came to support the strong women in their lives! Click here to find out more.